The exhibition includes visiting labs at Nagoya University, and tour of Toyota Plant / Toyota Kaikan Museum. The capacity is limited. You can reserve your place from the registration website. 10:00AM–11:30AM Four Nagoya University laboratories working on vision and ITS technologies. Murase / Ide / Deguchi Lab. Multi-modal interaction: multi-view video, eye tracking, human body movement, etc. Cognitive analysis and training for brain healthcare: photo based memory network model and its analysis, EEG based emotion estimation, cognitive training based on physical and cognitive parallel tasks, etc. Ubiquitous and wearable computing: lifelog, e-textile sensor based clothes, smart wheel chair, etc. 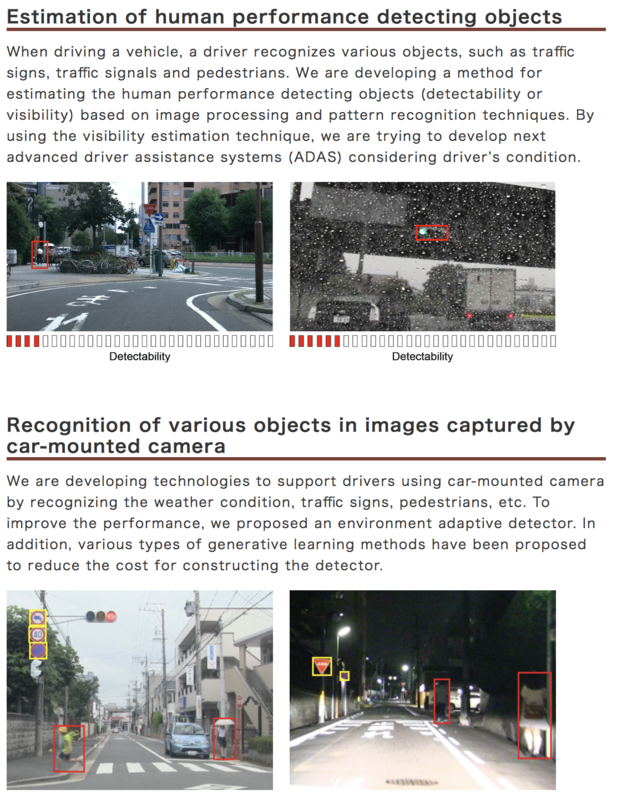 Context awareness: image processing, depth sensor, use of smart-phones, etc. 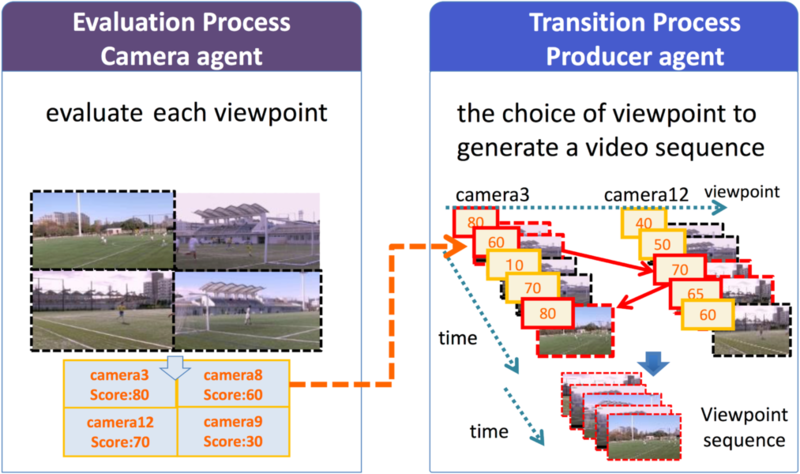 Automatic video sequence generation for multi-view videos: It is a recommendation system to improve the plausibility of video viewing. Multi-view sometime cannot be controlled properly by users. Therefore, this system recommends the best sequence for users based on other users' watch-logs. 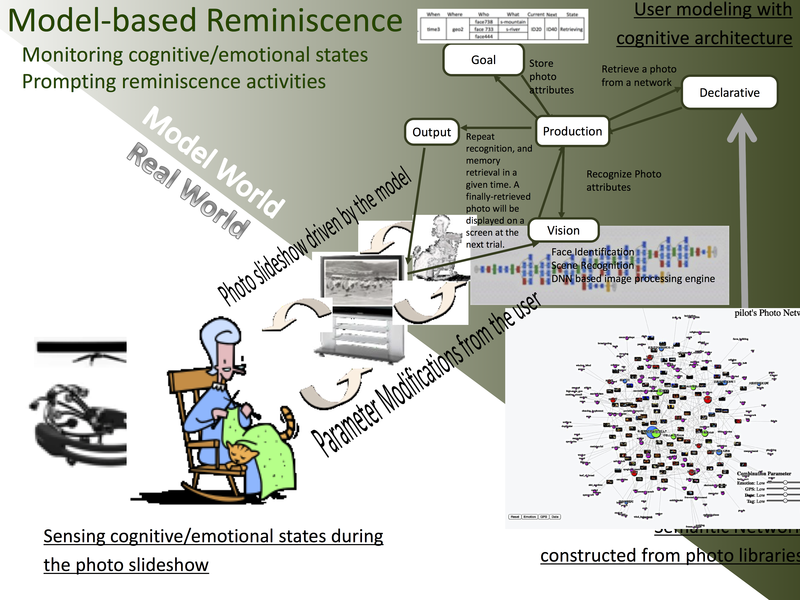 Memory network model analysis based on memorial photos: A prototype system design is investigated with an illustration of memory network model. It generates semantic networks among memorial photos using shooting attributes of the photos. We gather and analyze experiences from over 20 participants to evaluate such network suitability. 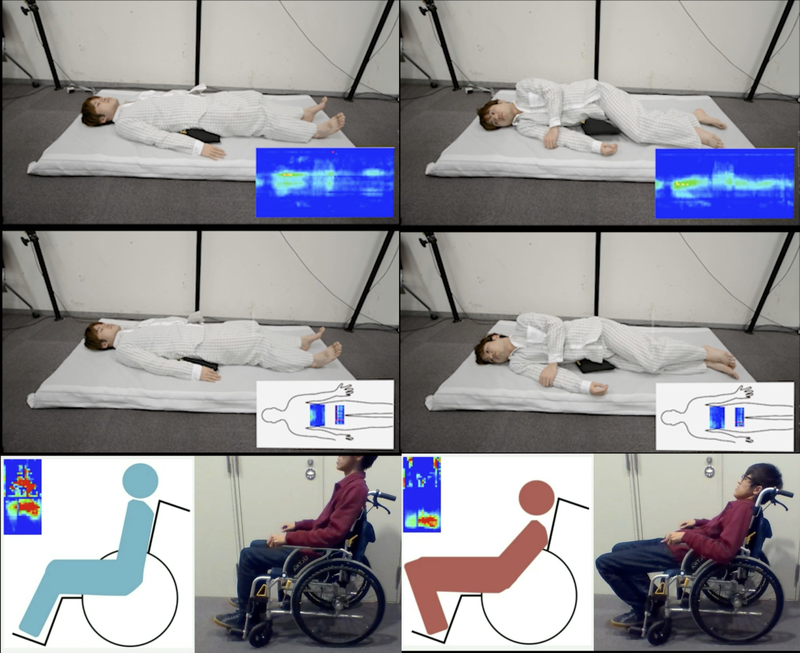 E-Textile based health care: e-textile based pressure sensor and its applications, such as cloth and smart wheel chairs, are developed to prevent pressure ulcer. 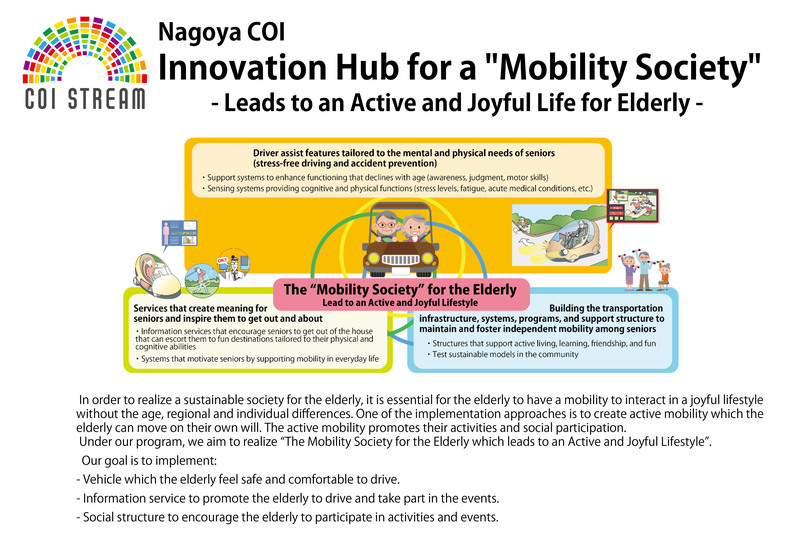 Summary of the experiment in nursing home and so on are exhibited. Copyright © MVA Organization. All rights reserved.